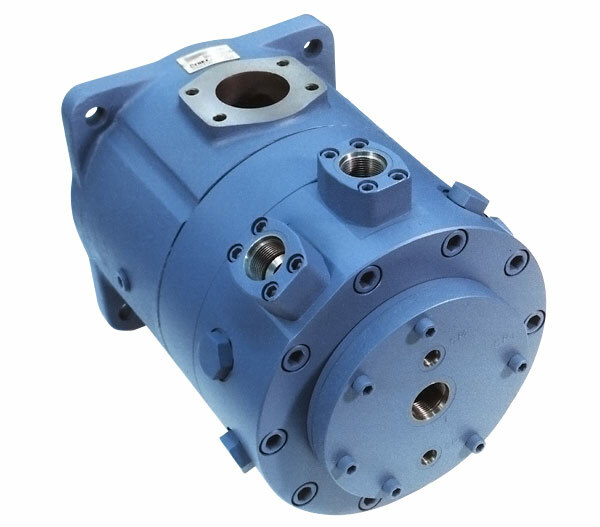 Dynex Split-Flow pumps provide multiple function control on blast-hole-drill rig. Pressures to 6 000 psi (420 bar). Split-Flow® models can supply independent flows from up to five separate outlets. Blast-Hole Drill Rigs operate almost 24 hours a day preparing sites for demolition at a mine site. These systems are pushed to their maximum capabilities under extreme conditions. 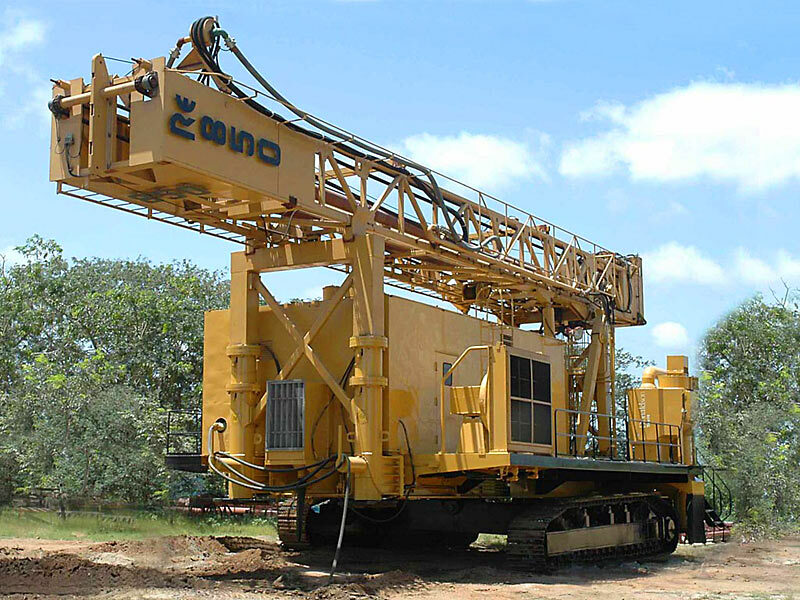 The hydraulic system needs to perform reliably in remote locations where maintenance is not easy to conduct. Dynex checkball pumps with Split-Flow technology provide a simple but effective solution. The checkball design provides the reliability that the pumps will operate in extreme temperatures and under heavy shock loads during work. The Split-Flow technology allows synchronous or independent control of multiple systems to operate the machine quickly and efficiently. Operators around the recognize Dynex for its proven performance and trusted service.